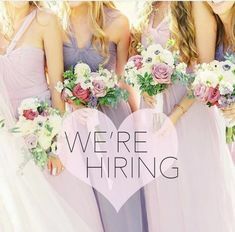 Very affordable destination weddings are becoming an increasingly popular solution for couples searching for something romantic, spectacular and different. Imagine gorgeous sunsets, idyllic seashores in a carefree ambiance and hospitable settings for your wedding ceremony! 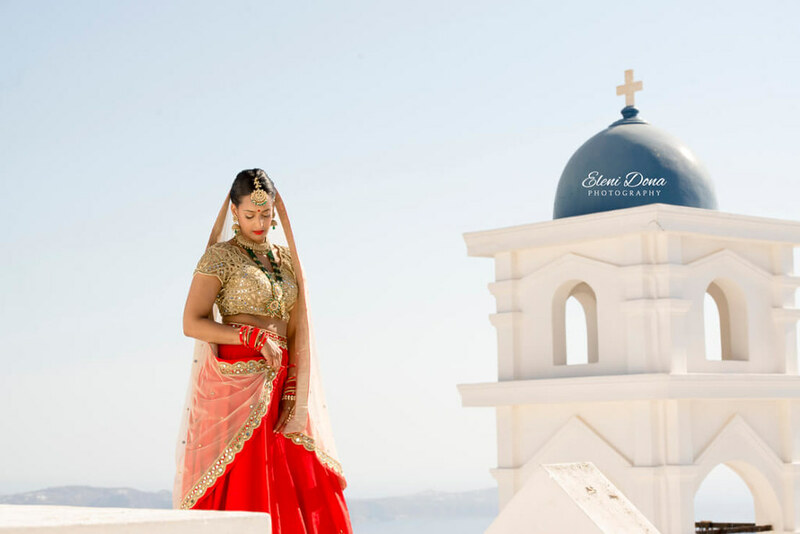 A wedding in Crete is an opportunity to celebrate the most romantic day of your lifetime on the stunning and historic island – a memorable experience. 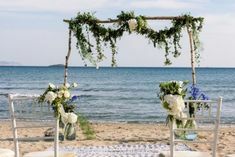 If you’re considering getting married in Crete you may choose between a religious wedding and a civil ceremony, even though getting married in a Greek Orthodox church in Crete one of the partners should have been baptized in it to that faith. There are plenty of choices for wedding ceremonies in Crete. There’s an ideal choice for each and every couple. 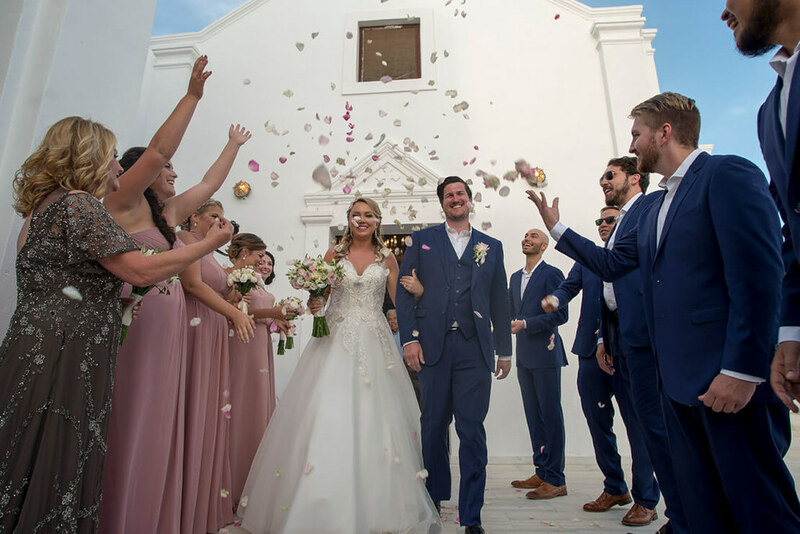 From a very simple wedding ceremony outside a traditional Greek church to a lavish 5 star hotel wedding ceremony and wedding party, weddings in Crete are absolutely unforgettable. 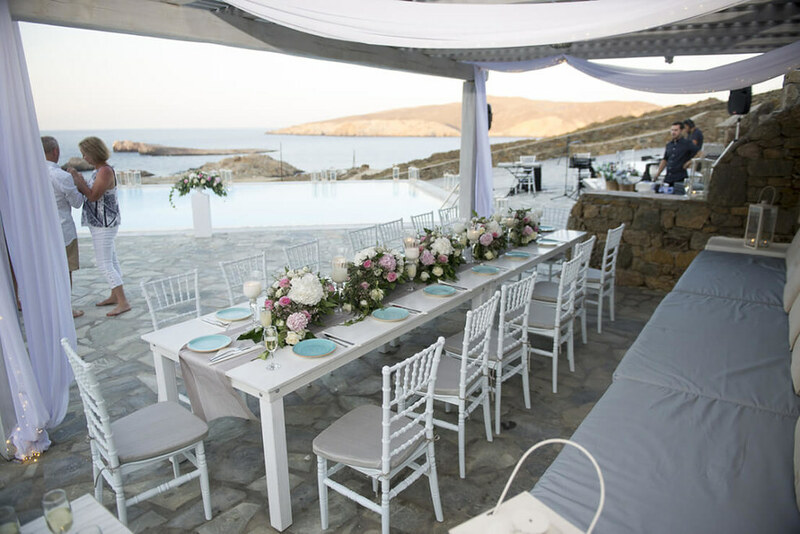 Your Crete wedding could also take place on the seaside, by a lovely lake or at a hotel or villa of your taste within certain municipalities. If you desire something truly unique, you could get married by a Cretan historic Greek style temple. Greek Wedding ceremonies in Crete tend to be more amazing than elsewhere in Greece. The traditional Greek wedding has a new meaning here; having two thousand or even more guests at a wedding in Crete is common. Crete is a southernmost island within the Mediterranean and the biggest island in Greece – both in dimension-8,261 square kms and uniqueness. It has more attractions than almost any other Greek island and does indeed have something for everybody –archaeological sites, magnificent beaches, Venetian towns, rare wildlife, impressive landscapes, delightful food as well as distinctive music style. Crete was the birthplace of the Minoan civilization, the most ancient form of civilization in Europe while it offers globally renowned archaeological sites including Phaistos, Knossos and Gortis. Furthermore, Crete was ruled over by Venetians for longer than four centuries and the historical towns of Chania and Rethymno bear a remarkable resemblance to Venice. For beach lovers, there is a 1,000 km coastline to explore, from remote coves to huge stretches of sand. You should not forget the major resorts range from the exceptional Elounda to the party environment at Malia and everything in between. Those who venture out from the coast will be paid off by taking a glimpse to locals’ classic lifestyle. You can admire stone hamlets next to working donkeys as well as goat herds. Crete has four main places: Rethymno, Chania, Lassithi and Heraklion with two airports providing everyday flights to Heraklion and Chania. They are easily accessible. The region of Lassithi is situated on Crete’s easternmost end, where you will find Agios Nikolaos, the beautiful resort of Elounda as well as the island of Spinalonga. Just like everywhere else in Crete, Lassithi is blessed with endless exotic beaches, green valleys with small villages, many extraordinary archaeological as well as cultural treasures. Agios Nikolaos , is Lassithi’s capital of Crete. It’s built on an idyllic lake. The wonderful plateau of Lassithi is ornamented by several villages and countless windmills, all artifacts of a not too remote past where men and Mother Nature coexisted in far more reverent terms. The great thing about the Cretan landscape reigns best in the Chania region. Mountain range, woody slopes, coves and gorges, lustrous vegetation, streams and brooks, panoramic bays and never-ending sandy beaches stun each and every wedding couple. 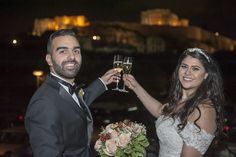 The stunning Venetian port of Chania draws in a lot of couples each year, for its elegance and its various entertainment choices for all those preferences and requirements. The old city districts maintain their Venetian aristocracy. Rethymno region is regarded as the most mountainous of Crete, to the east of mount Psiloritis. superb beaches, well-known resorts, pristine beaches, fortresses, rich vegetation, a panoramic landscape. Rethymno town which is the capital is a lovely old town with winding Venetian and ancient alleys and architectural structures, an awe-inspiring castle and a horse-shaped harbor full of tavernas, cafes and dining places. The old part of this town has many Venetian palazzos, Turkish homes with wooden balconies plus the Venetian fortezza that has a mosque featuring a huge dome. The attractive and largely populated region of Heraklion lies in the center of Crete, where the most significant centre of Minoan civilization had been. Knossos, Gortyna , Malia and Phaistos are the biggest attractions for thousands of travelers from all around the globe. Heraklion hosts historical monuments and samples of major Western civilization. The location of Heraklion is known for Zeus, the Greek god of hospitality, who met and fell deeply in love with a Princess of unparalleled beauty, called Europa. She is the one who gave birth to the race of Minoan Kings and sages, the founding fathers of the very first civilized region in Europe. If you decide to plan your wedding in Crete, we definitely can help you! 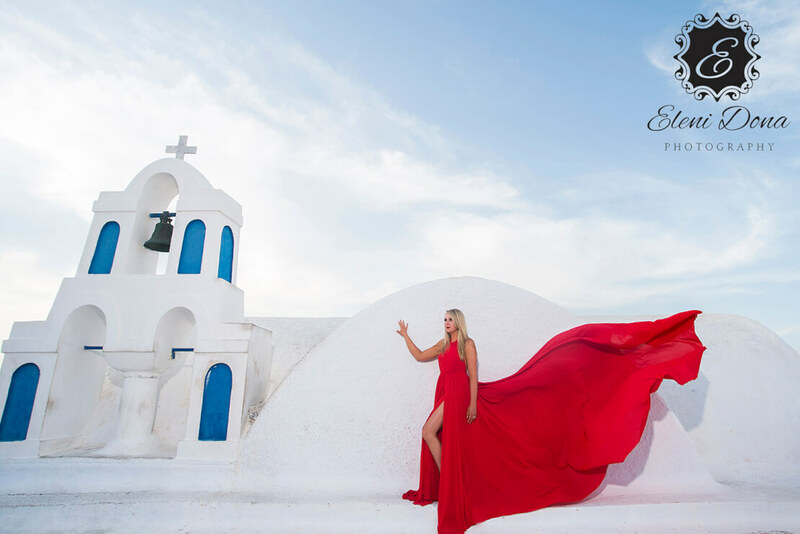 We give you the opportunity to organize your unforgettable day at one of the most extremely wonderful and romantic Mediterranean destinations. 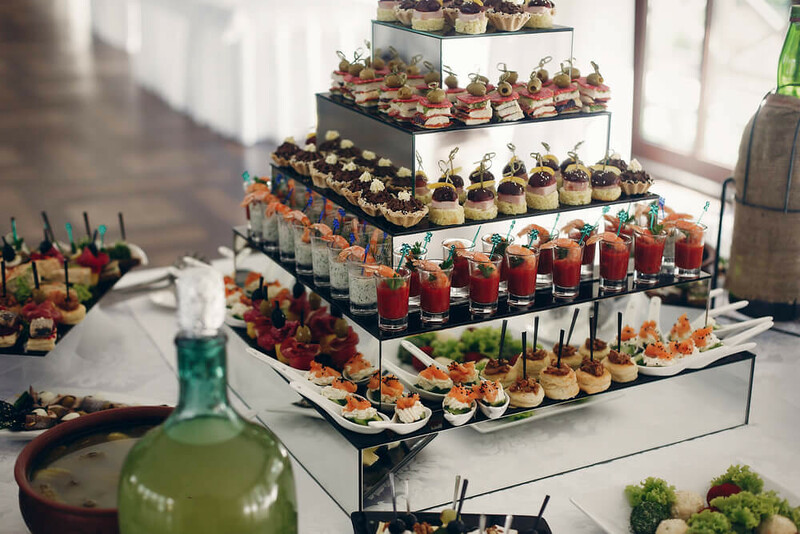 Let us look into your every single wish in a skilled and timely, but never in a rushed way, combining the details fulfilling your demands in the best possible way. 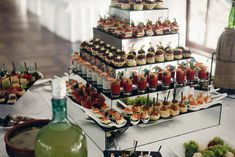 From the accommodation selected for these special days till the handling of all of the essential documentation demanded by the local authorities, we’ll endeavor to make the whole event as pleasantly memorable as you anticipate. Call our wedding specialists or fill in our wedding questionnaire for further suggestions and prices for wedding ceremonies in Crete.